“Atonement cannot occur if the cheater insists that the victim take partial blame for the affair…. If a partner strayed in the midst of difficult circumstances, it may seem unfair for him or her to take all of the blame. But he or she must. Healing requires that the cheater listen to and understand the other’s pain” Dr. John Gottman. Dealing with infidelity requires the Involved Partner must take full responsibility for betrayal. This is the way the Involved Partner keeps faith with the Hurt Partner. “the betrayed partner needs to work at not shutting the door on forgiveness. If he or she gets stuck in a position of inconsolable hurt and anger, the couple will not be able to resolve conflicts. The wounded partner must agree to cooperate as long as the betrayer is making the same effort” Dr. John Gottman. 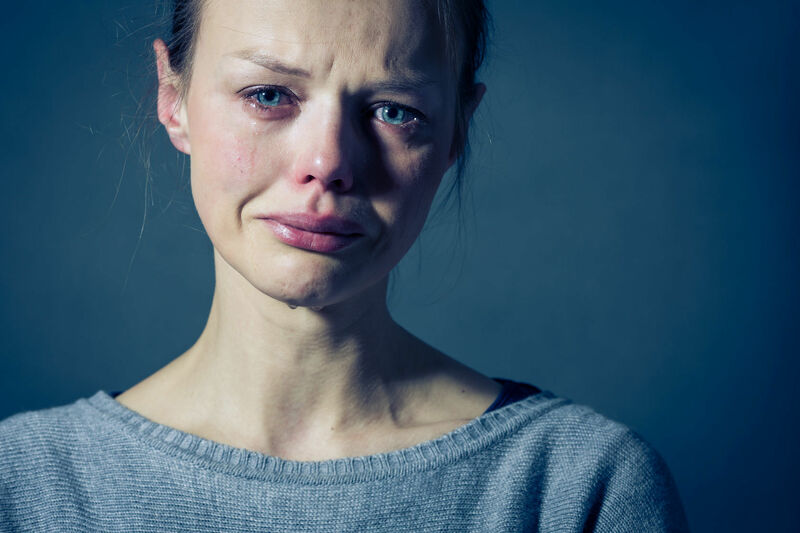 If the Hurt Partner truly aspires to affair recovery, they must not descend into permanent bitterness and inconsolability. This is the way the Hurt Partner keeps faith with the Involved Partner. The Hurt Partner must move out of obsession and rumination and toward forgiveness and healing, just as the Involved Partner now undertakes an authentic stance of relational integrity, transparency, and openness. The Involved Partner must make an appropriate and continuous effort toward greater transparency and an abiding commitment to remain faithful moving forward. The Hurt Partner and the Involved Partner are conjoined in a parallel process of interdependence and mutual aid; the collaborative pursuit of Trust and Transparency. Dealing with Infidelity by Having Generative Conversations Generative conversations explore the vulnerabilities in the marriage before the affair. This way of dealing with infidelity doesn’t blame the past for the infidelity, but it explores the motivations. It is not unusual for some couples to establish a set of financial penalties, a “pre-divorce nup” to assure the Hurt Partner that the Involved Partner is completely serious about remaining faithful, open and transparent. Dealing with infidelity is a process, not an act. As the Hurt Partner begins to forgive, they become more willing to acknowledge the Involved Partner’s efforts toward complete transparency. The Hurt Partner cooperates with the Involved Partner and begins to trust…even in the face of uncomfortable uncertainty. The growth of trust is a good indication that each partner is dealing with infidelity. The Hurt Partner also begins to lean into the Involved Partner when inevitable triggering by memories about the affair occur in the daily life of both partners. It is the soothing and sharing of these triggering episodes which begins to calm the nervous system of the Hurt Partner. Research tells us that this process may take as long as two years for the couple to completely exit what Gottman calls “the Atonement Phase” of affair recovery. “After the couple emerges from the atonement stage with tentative forgiveness, they come together to build a new relationship. First, they acknowledge that the old one didn’t meet both of their needs. The victim should not be blamed for this past deficiency, but he or she must cooperate in constructing a new approach” John Gottman. Dealing with infidelity means having many generative conversations. Generative Conversations are at the heart of how we do affair recovery in science-based couples therapy. When a couple learns how important generative conversations are, they can enter the next phase, which Gottman calls the “Attunement Phase”, much more quickly. In the Attunement Phase, the couple typically has constructed a shared narrative of “what happened.” They acknowledge the vulnerabilities that characterized their prior relationship, and they have taken massive action to eliminate them. They have, to all intents and purposes, forged a new relationship out of the ashes of the old. This acknowledgment of relational vulnerability is not the same as sharing the blame, but it is a concrete consideration of what was going on between the couple that weakened their marital bond over time. Dealing with infidelity requires a greater awareness of each other’s abiding vulnerabilities, and they turn toward each other for comfort and solace. When they have a conflict, they are tolerant and respectful of one another and respond with a sense of fair play without defensiveness. The foundation of marital satisfaction is empathy. Empathy is one of the early casualties in an affair. Dealing with infidelity means facing squarely into the need to heighen empathic engagement. But it is restored in the Attunement Phase. Transparency and Trust are two sides of the same coin, the vital currency of emotional healing, and the twin tasks of affair recovery. Heal from the Affair. Learn the Skill of Generative Conversation in a Science-Based Couples Retreat. Read Daniel’s ebook on Surviving Affairs. Audio available. Previous Post 3 Strategies for Surviving Infidelity Next Post My Wife Hates Me…and Took All My Nobel Prize Money!